Transporting, loading and unloading operations with ease. Left, right or backwards this Tipper trailer does it all. Upgrade your Tipper trailer with a variety of options & accessories. The Tipper range from SARIS offers ease of use and power. Thanks to a wide choice in terms of capacity and operation, you will always find a Tipper trailer that is right for your specific application. Available in various sizes and weight classes. Whether it is sand, gravel, building waste or garden soil, tip it out at the right spot with this practical and strong Tipper trailer. The Tipper range from SARIS offers ease of use and power. Thanks to a wide choice in terms of capacity and operation, you will always find a Tipper trailer that is right for your specific application. Whether it is sand, gravel, building waste or garden soil, tip it out at the right spot with this practical and strong Tipper trailer. The Tipper range from SARIS offers ease of use and power. Thanks to a wide choice in terms of capacity and operation, you will always find a Tipper trailer that is right for your specific application. Available in various sizes and weight classes. 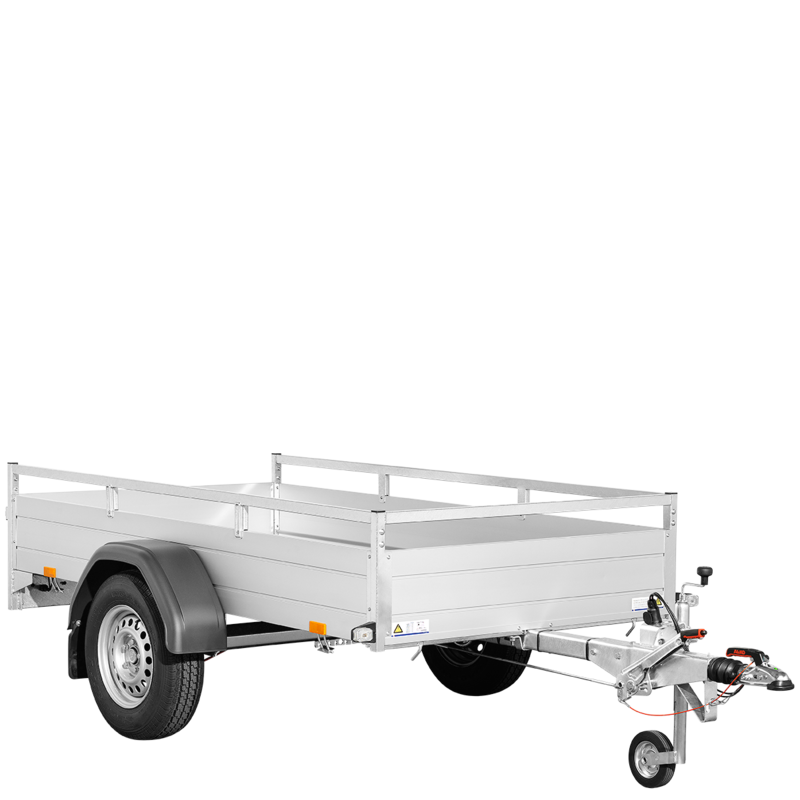 Comfortably transport goods and materials up to 2,630 kg with this trailer. 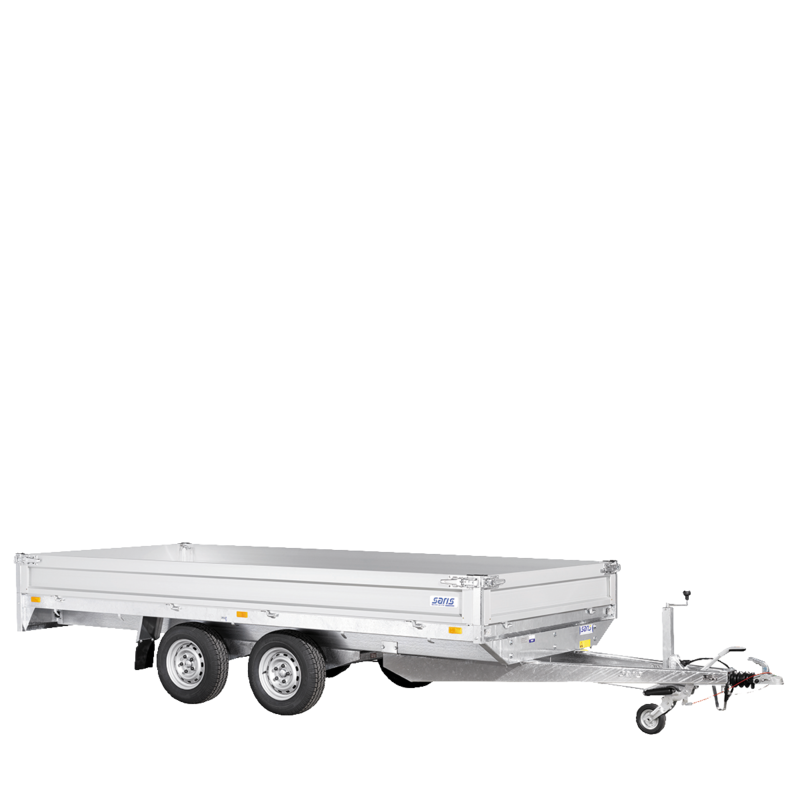 Not even off-road usage poses problems for this trailer, whose stability is unrivalled. For easy transportation of machines, the 'lowered loading floor' is an ideal solution. 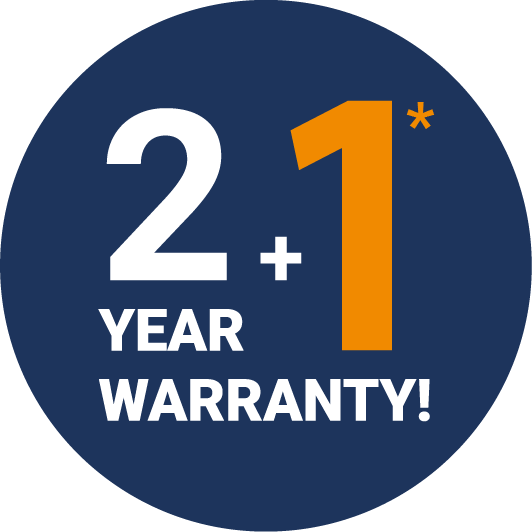 You can expect the very best service and warranty from SARIS, als on on our Tipper trailers. 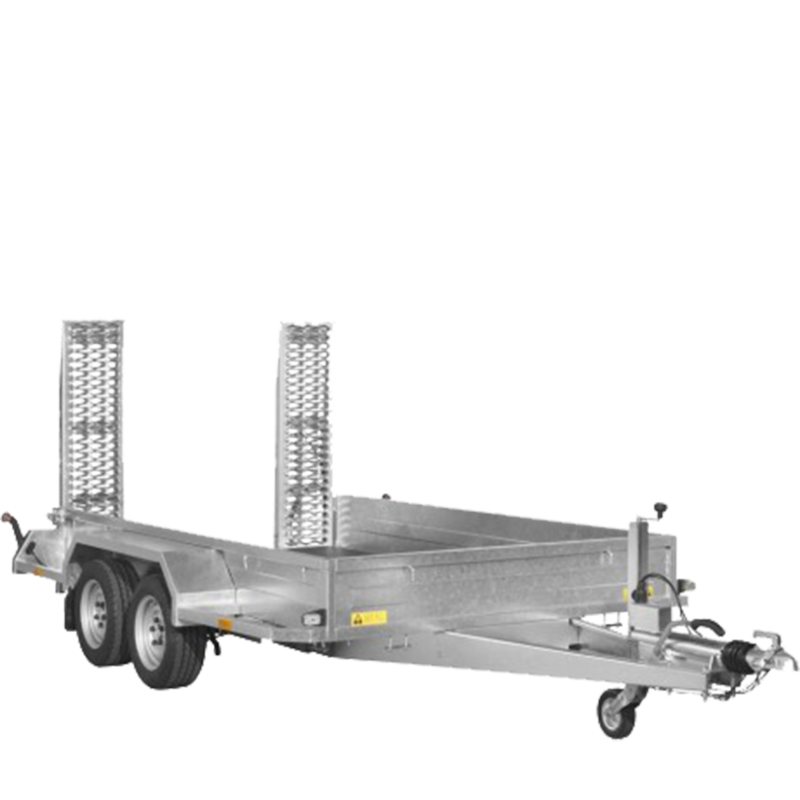 Want to find out whether these trailer models meet your requirements? Visit a SARIS dealer in your area or send your query by email to one of our expert advisors.